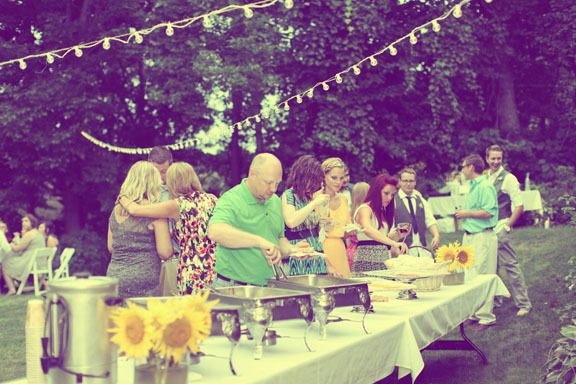 Have questions about our catering services? Here are the answers to questions we here most often. And if your question doesn’t get answered, let us know. Do you provide plates, napkins, serving wear? Yes, we provide all the necessities to serve your event. If you have a specific napkin color that you are looking for you will have to provide that, otherwise we bring white. How far can you deliver for catered events? We have catered as far as Alexandria. Depending on your meal choice we can cater to many locations but we do charge for mileage beyond 15 miles one way.